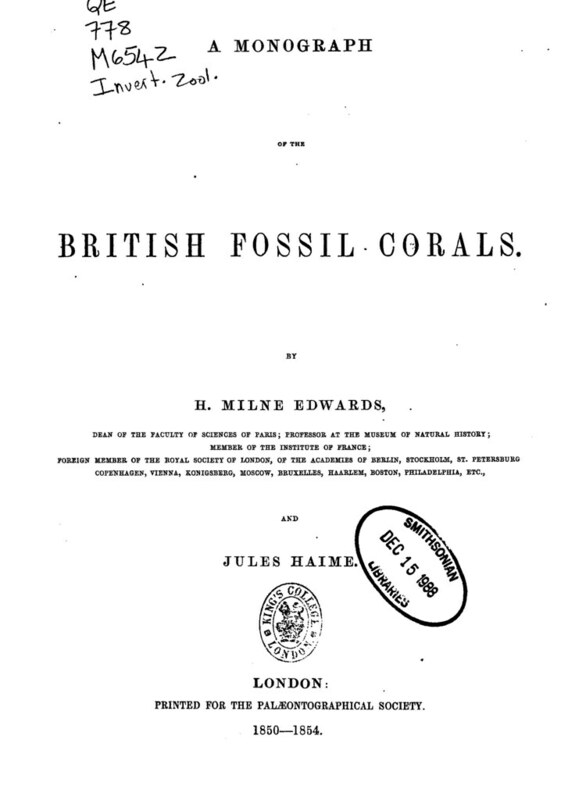 Henri Milne-Edwards & Jules Haime, 1850. 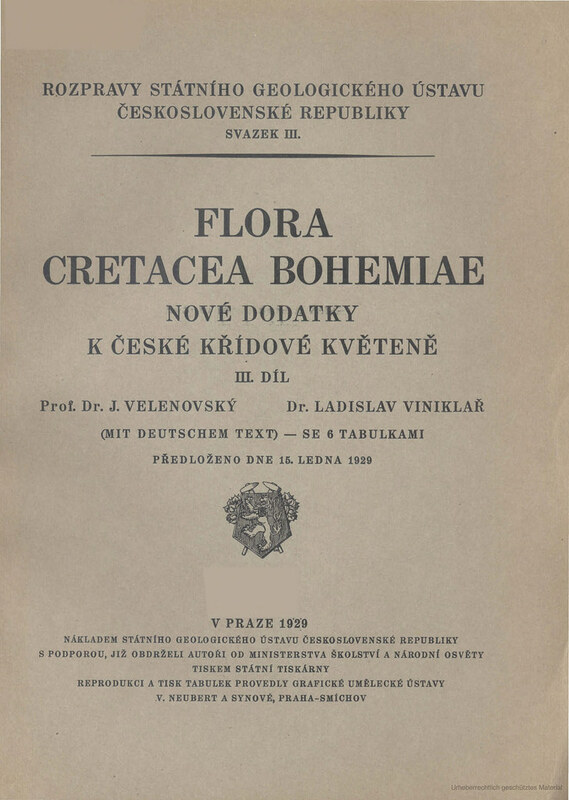 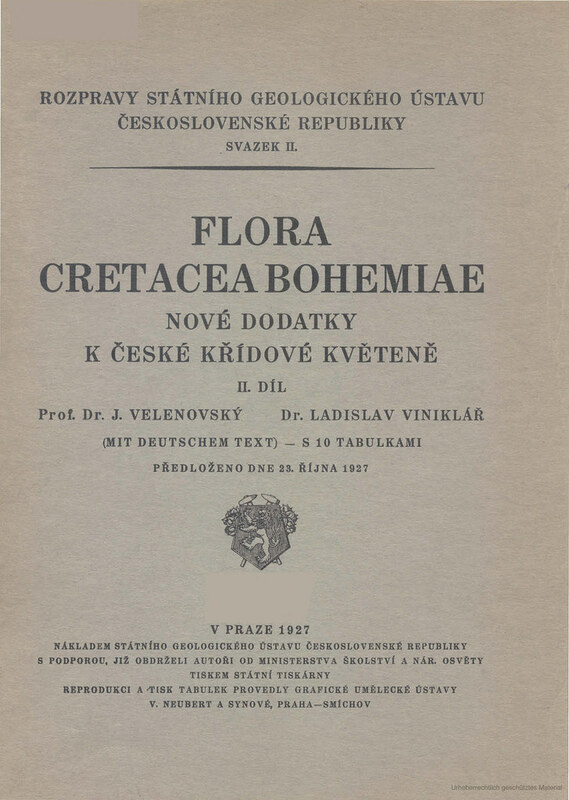 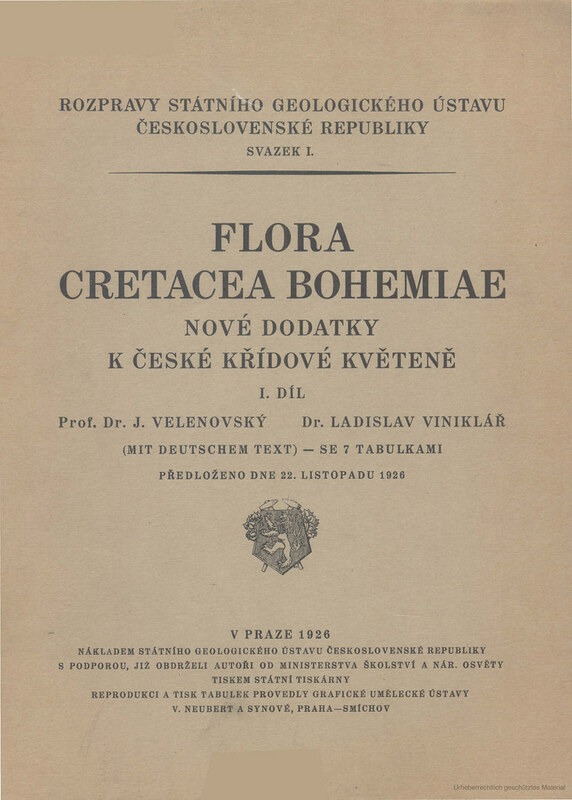 Introduction; Corals from the Tertiary and Cretaceous formations : Chapter III. 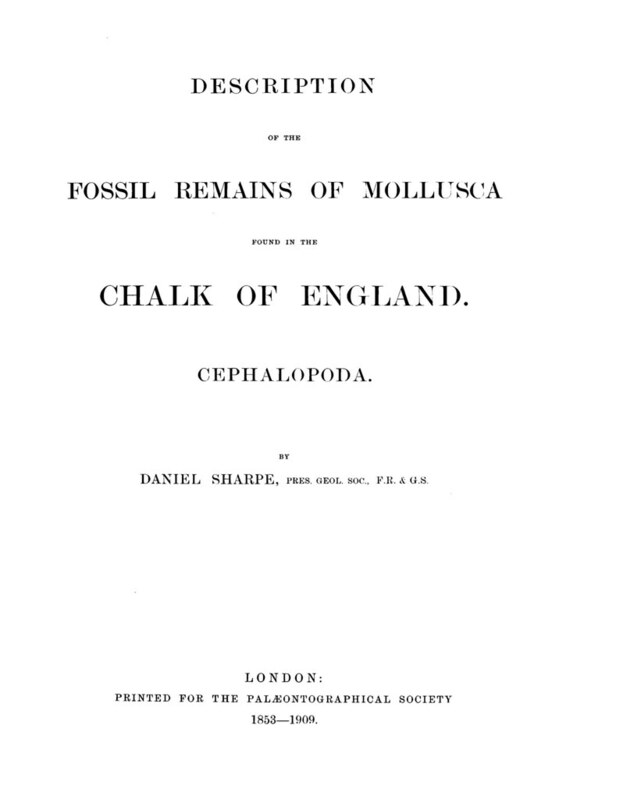 Corals of the upper Chalk. 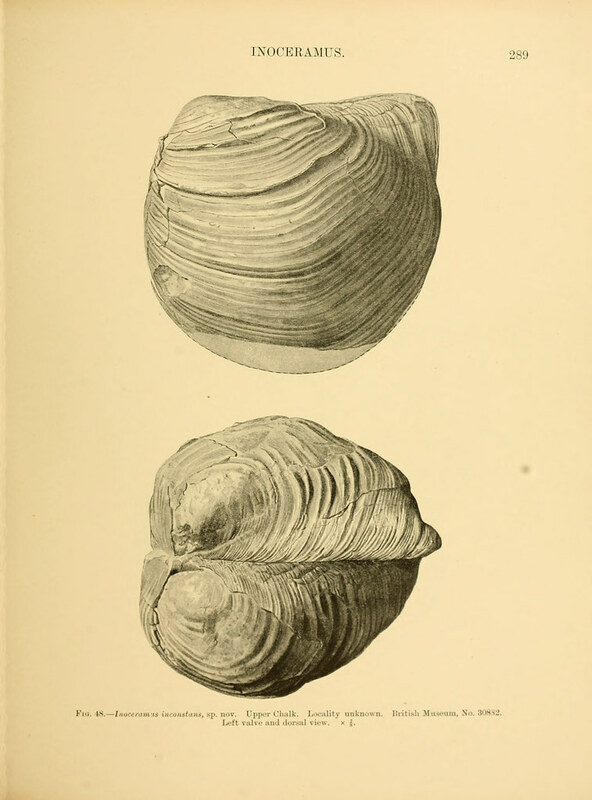 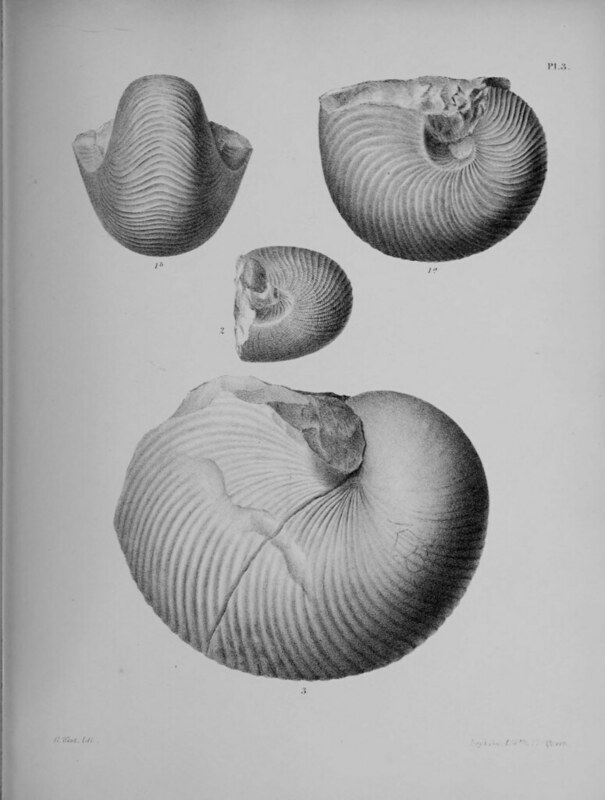 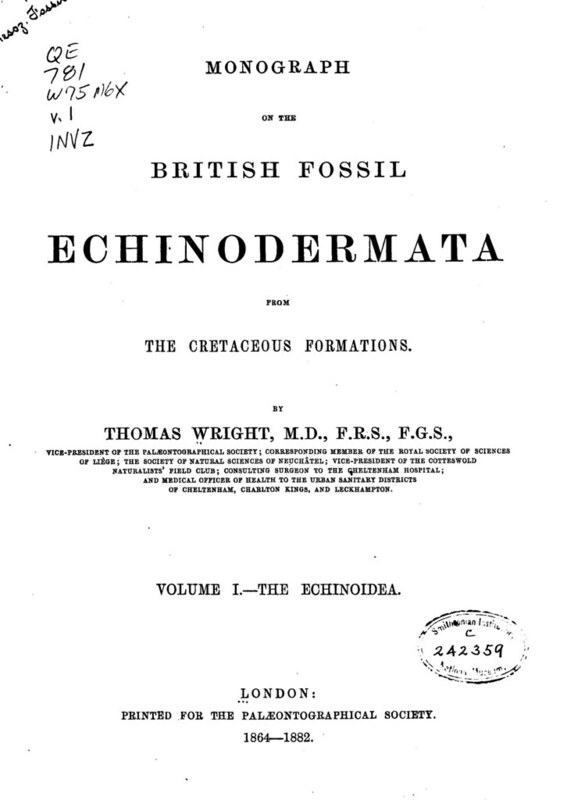 (in: Milne-Edwards & Haime, 1850–1854. 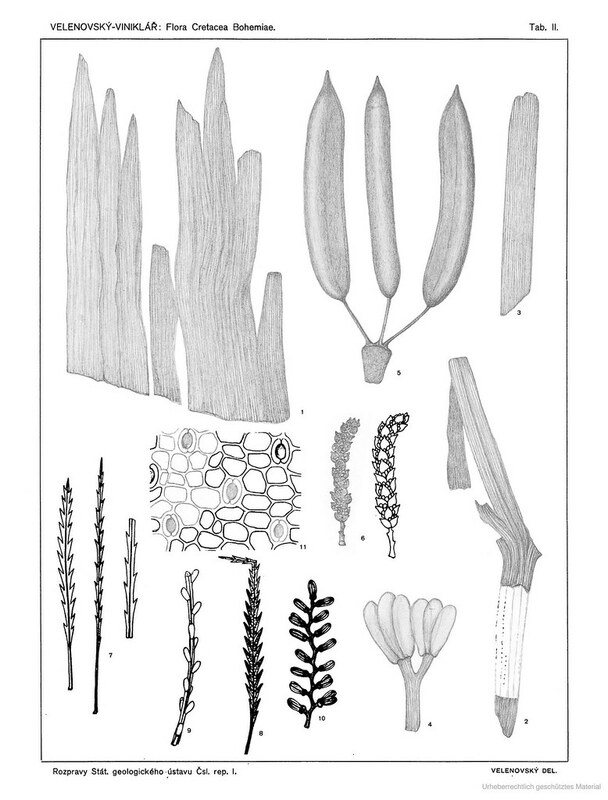 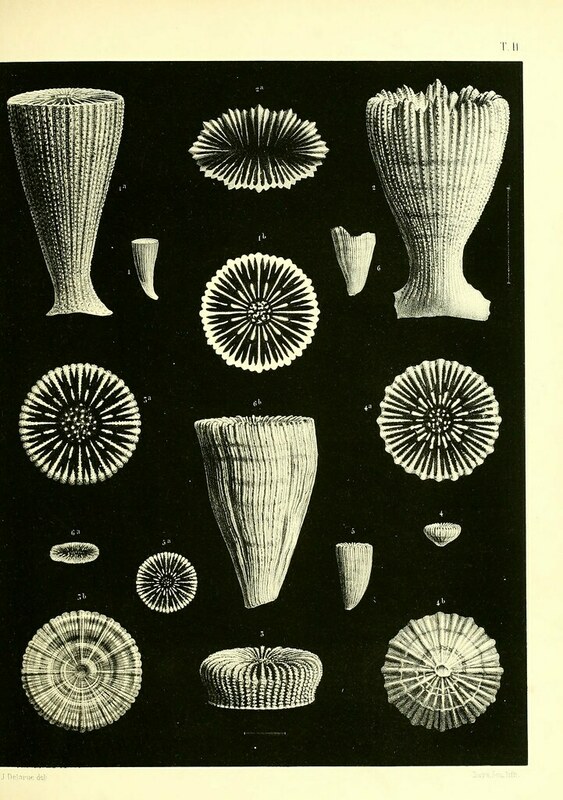 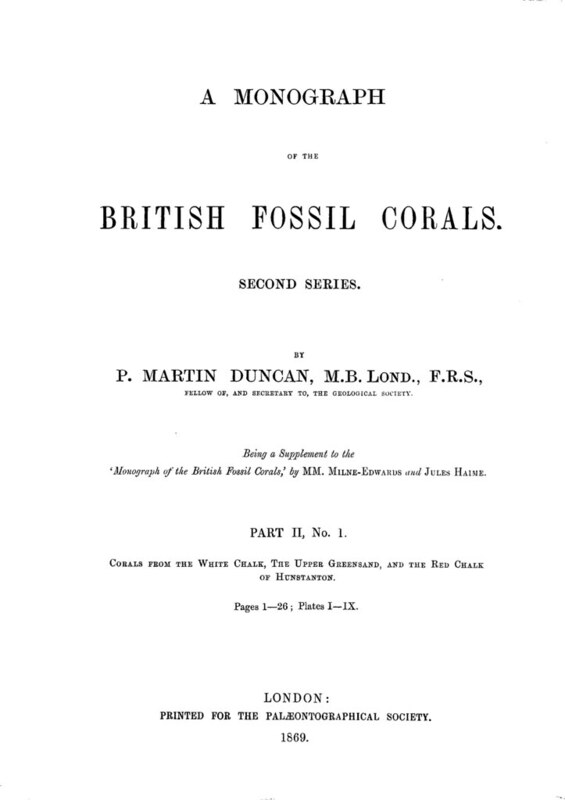 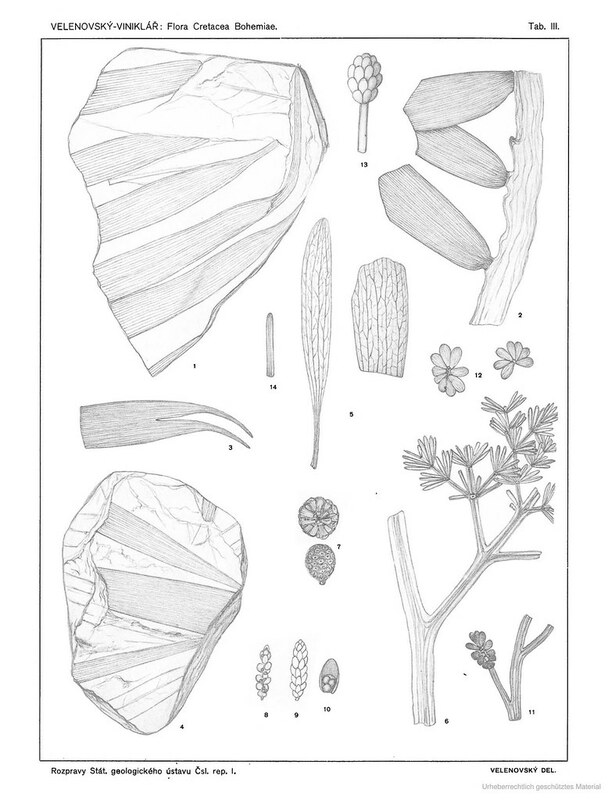 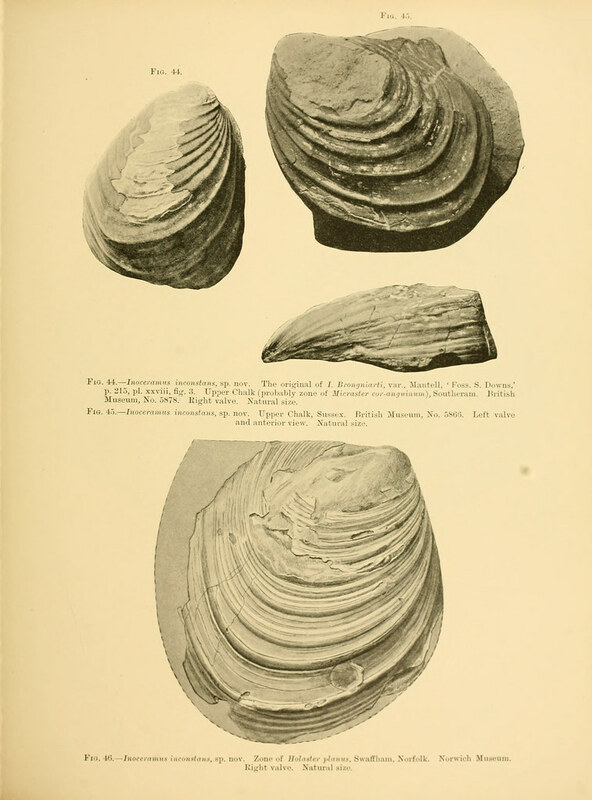 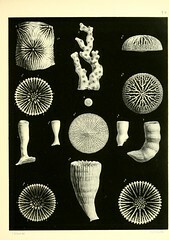 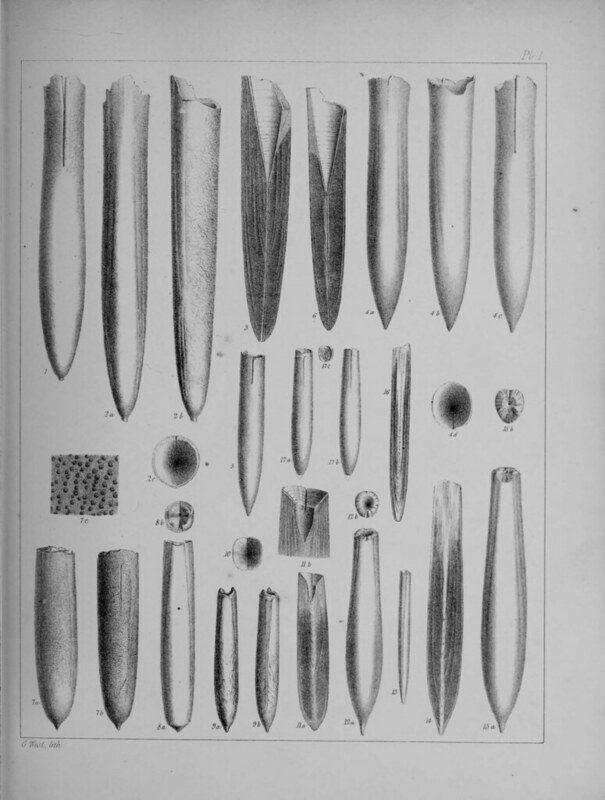 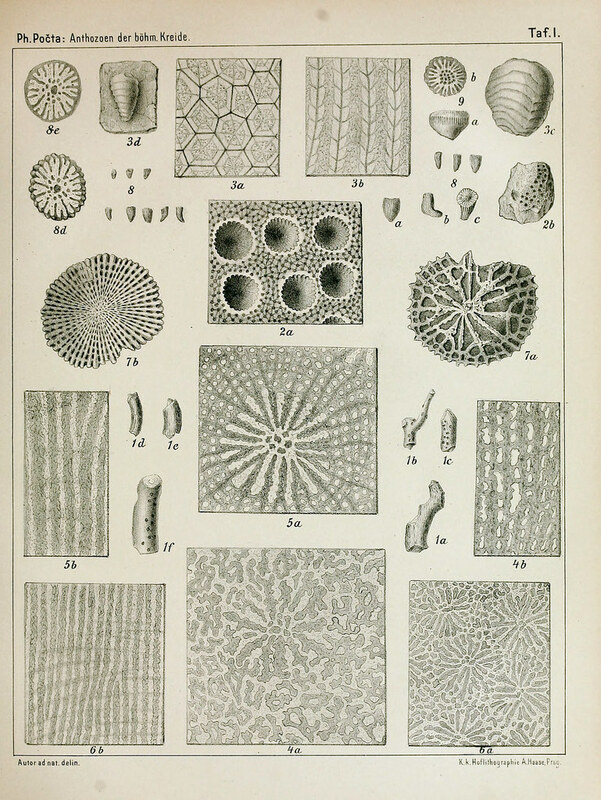 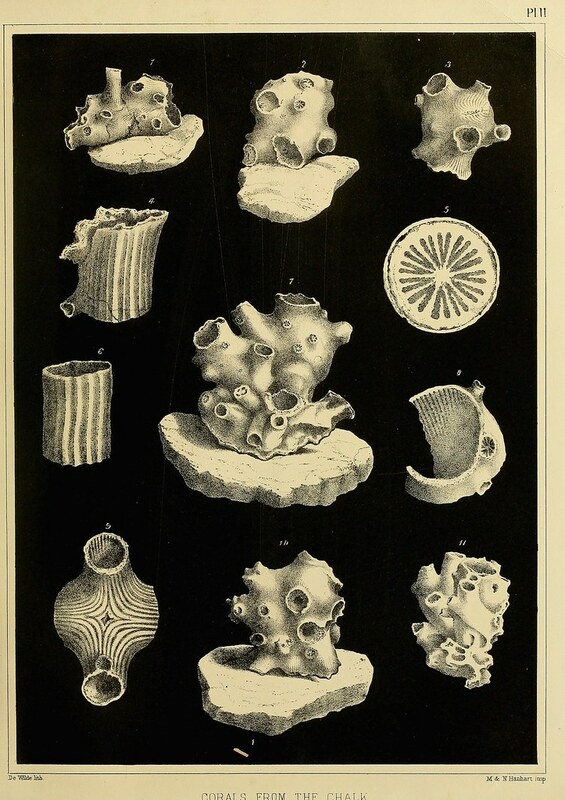 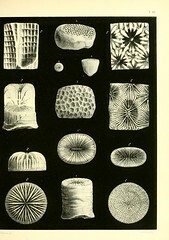 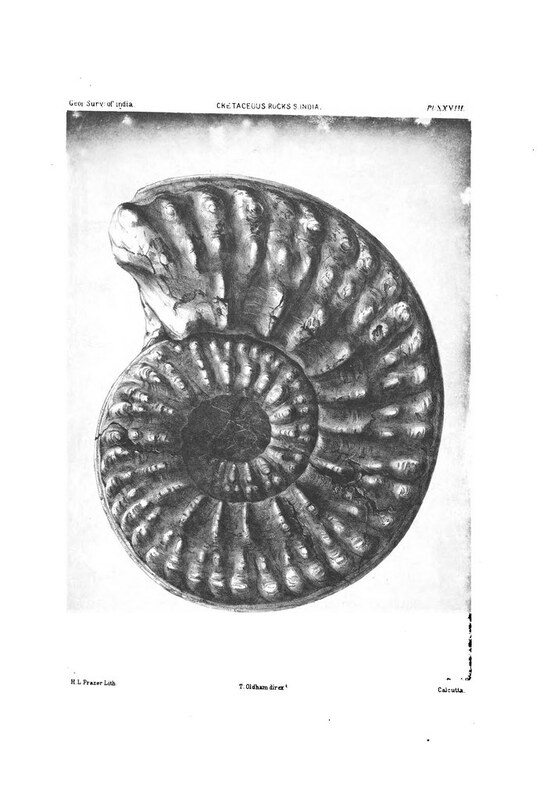 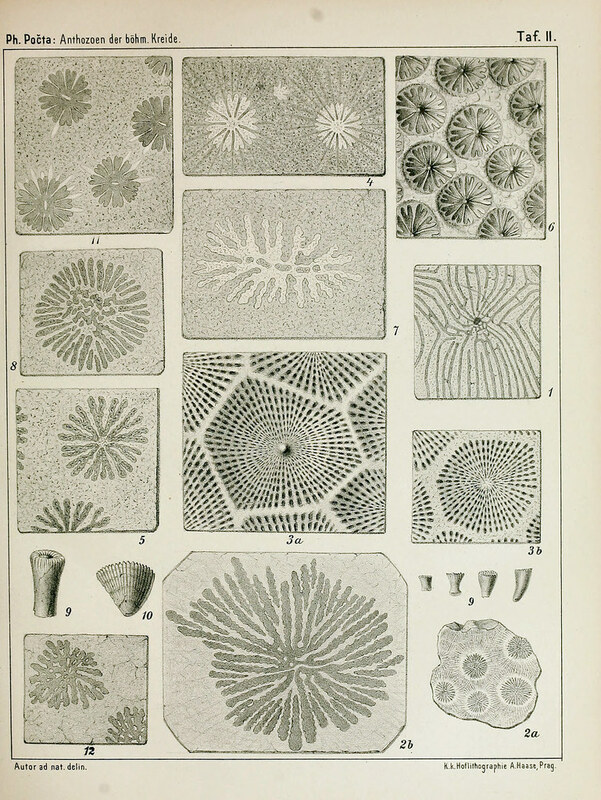 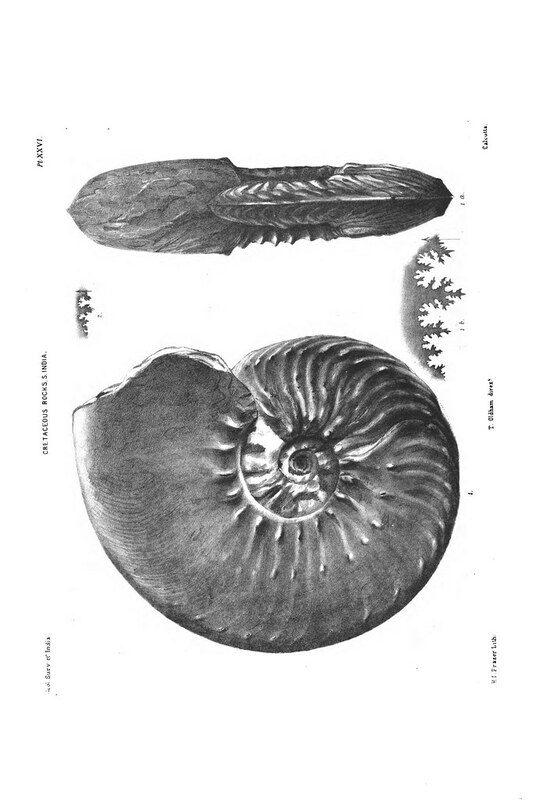 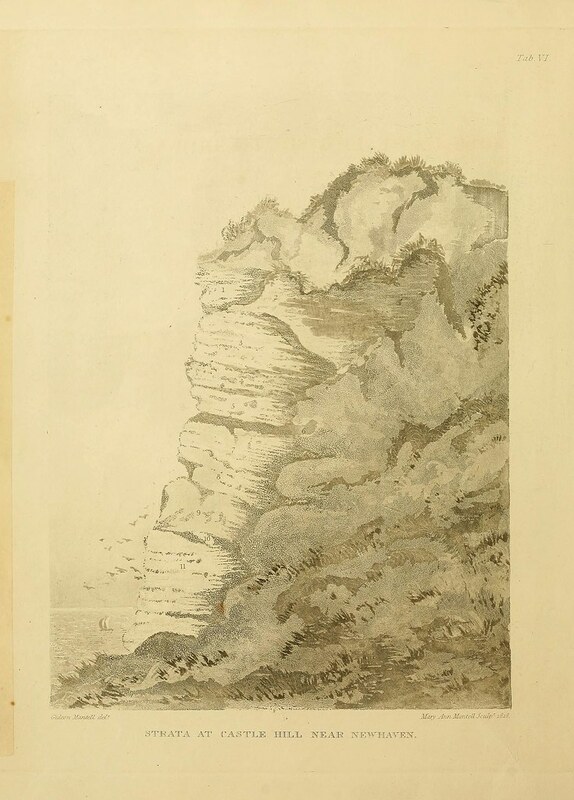 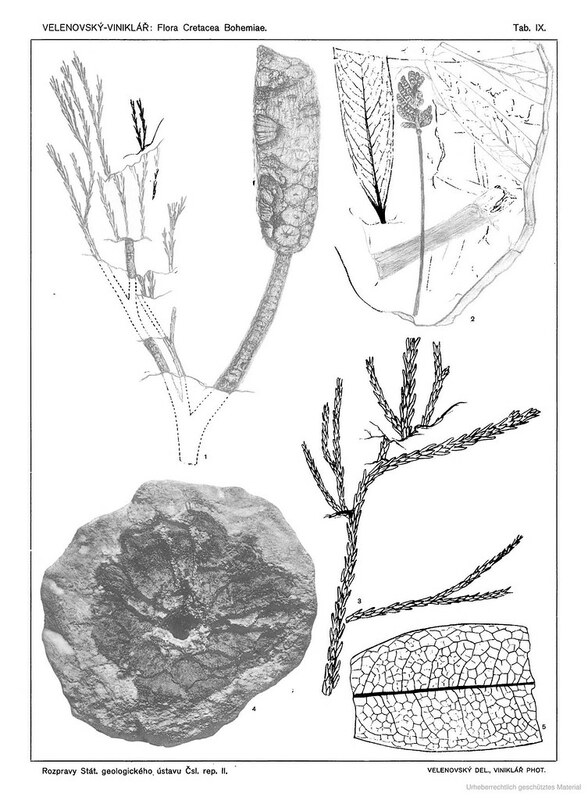 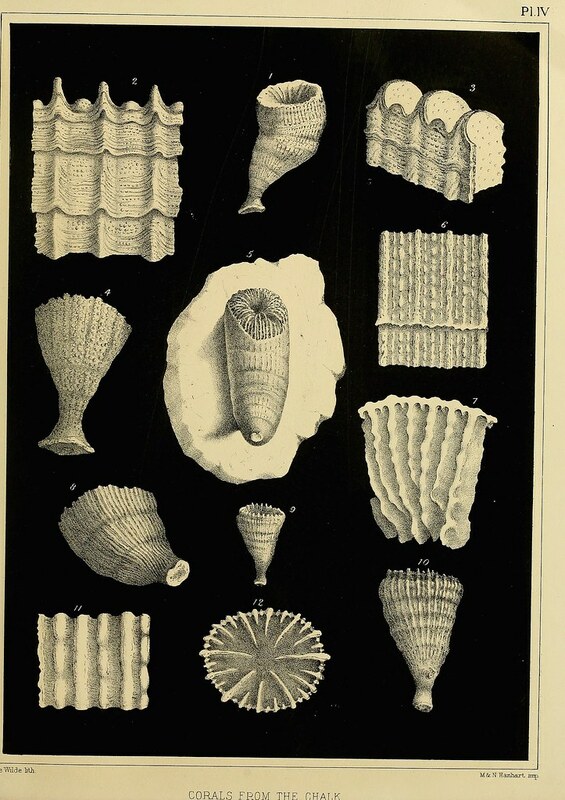 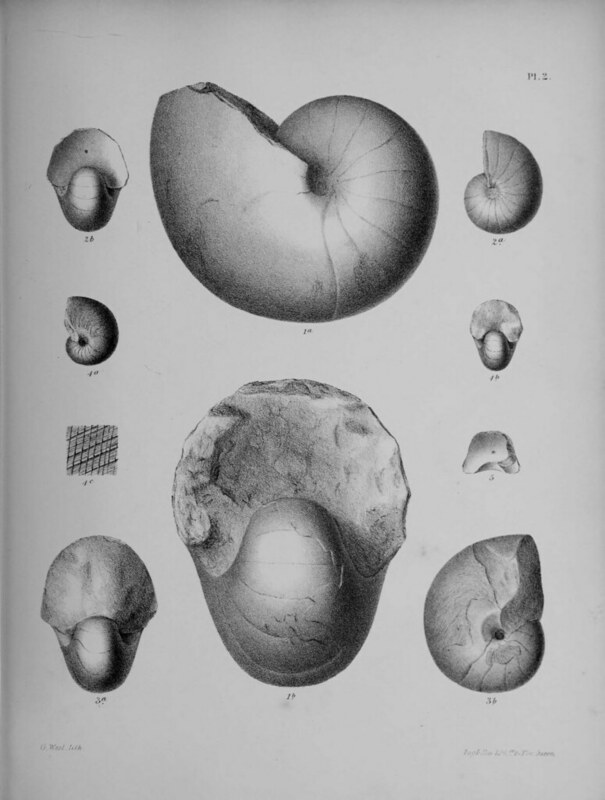 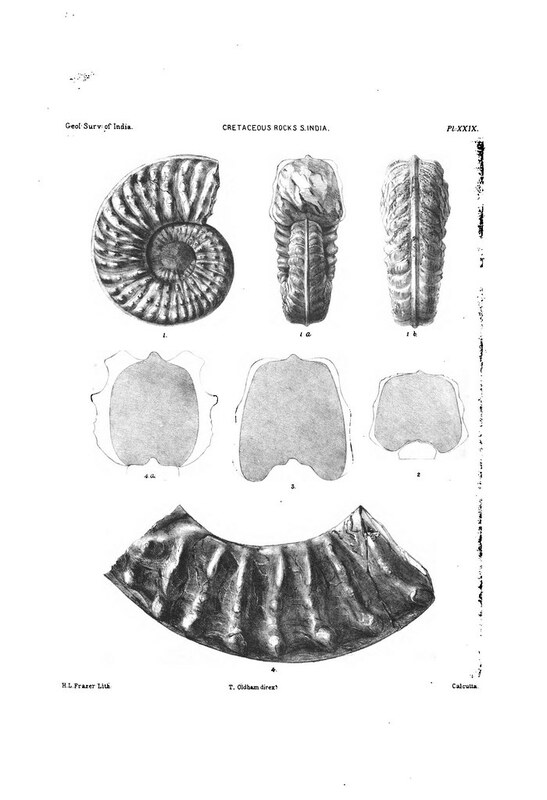 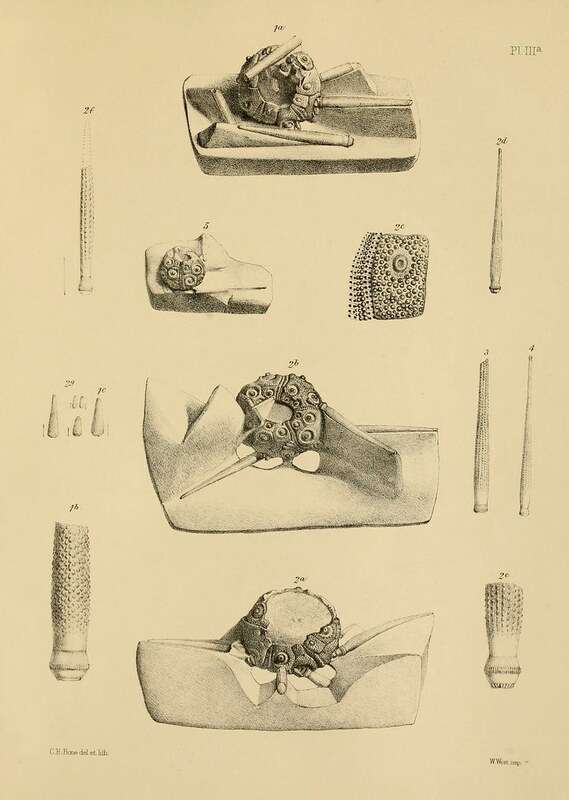 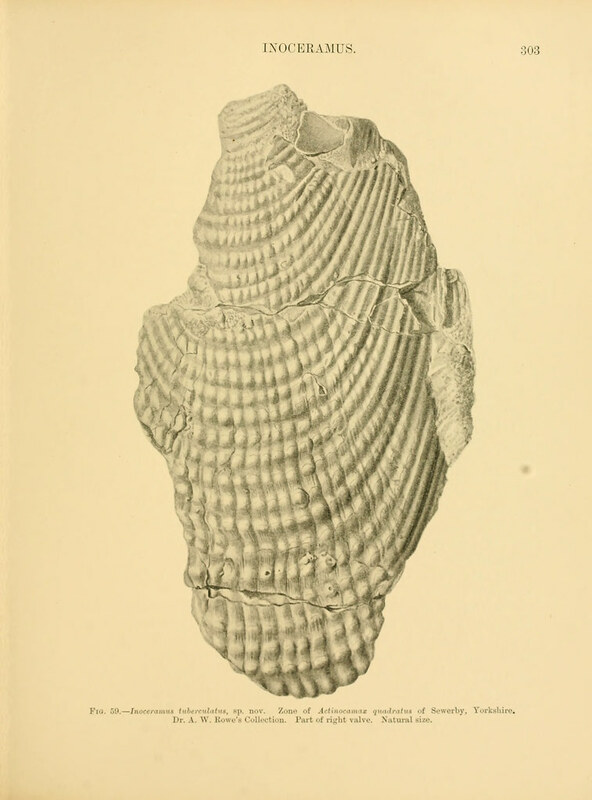 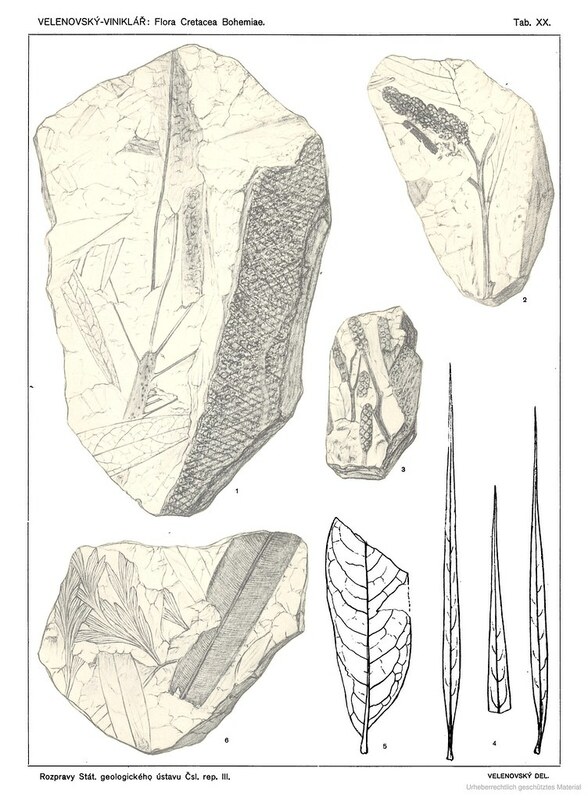 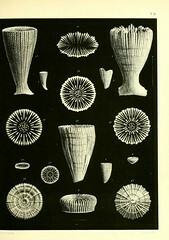 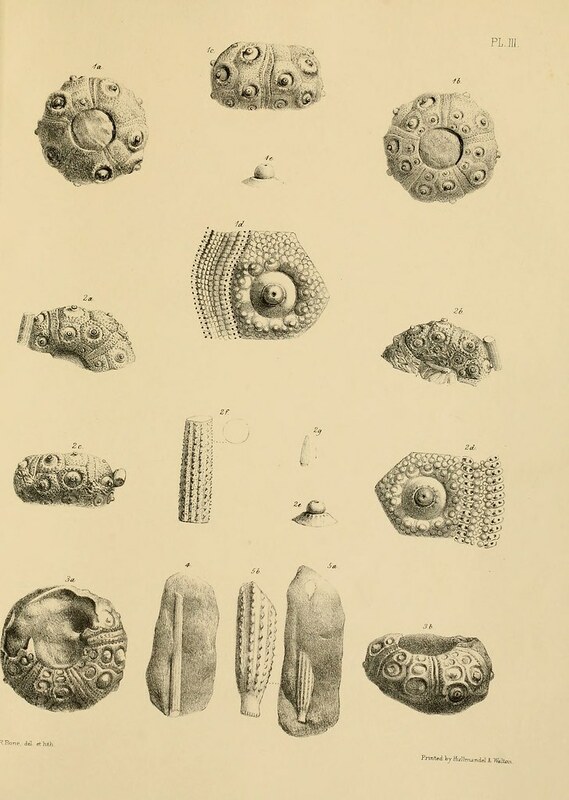 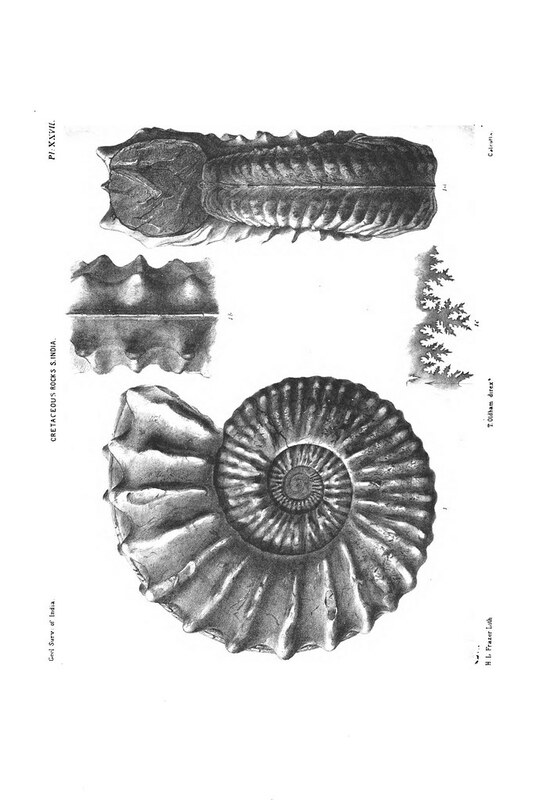 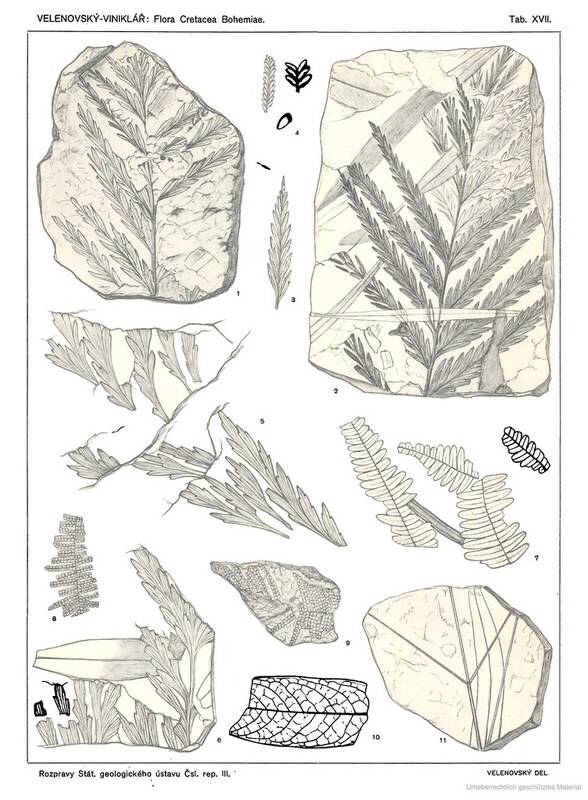 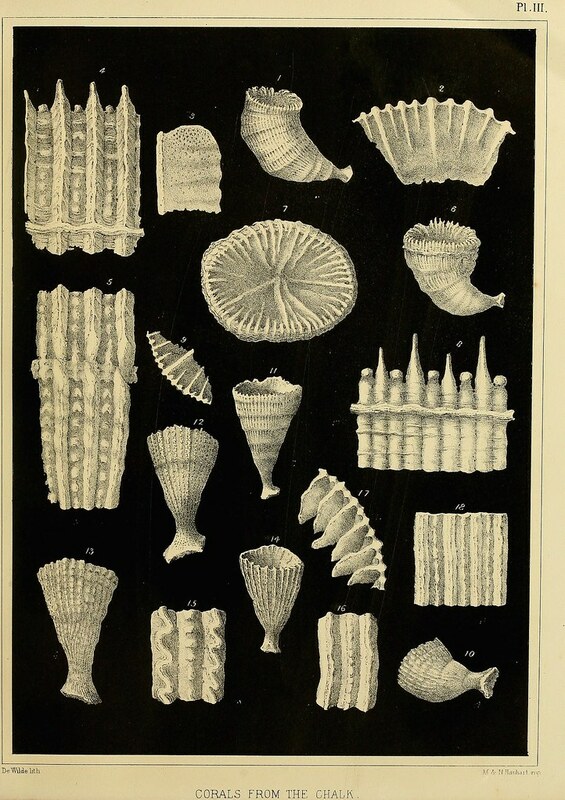 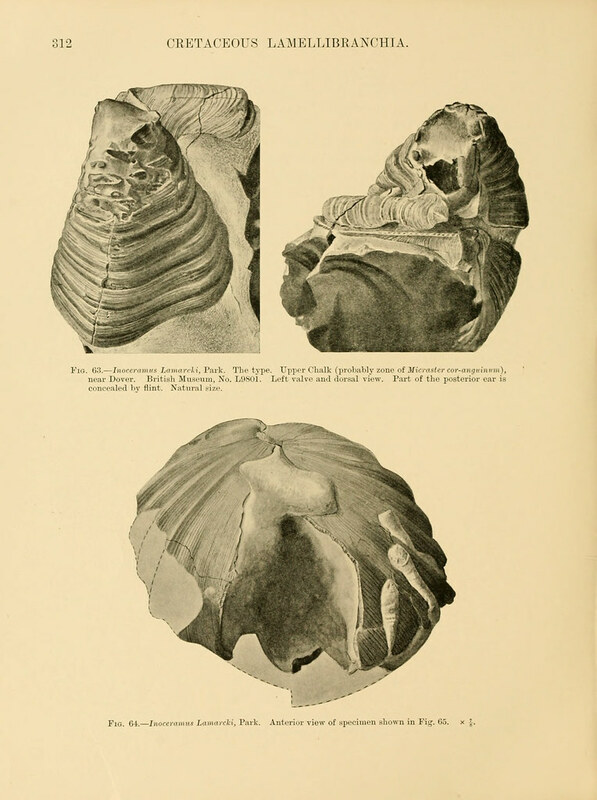 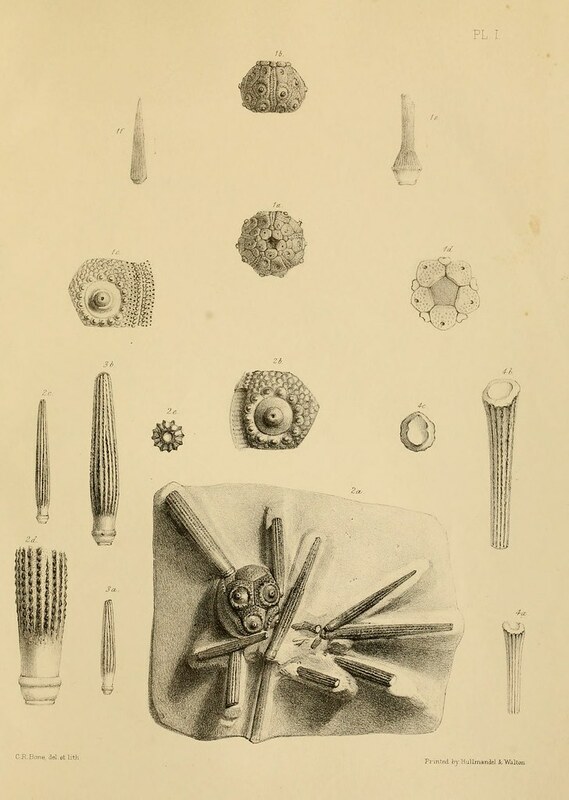 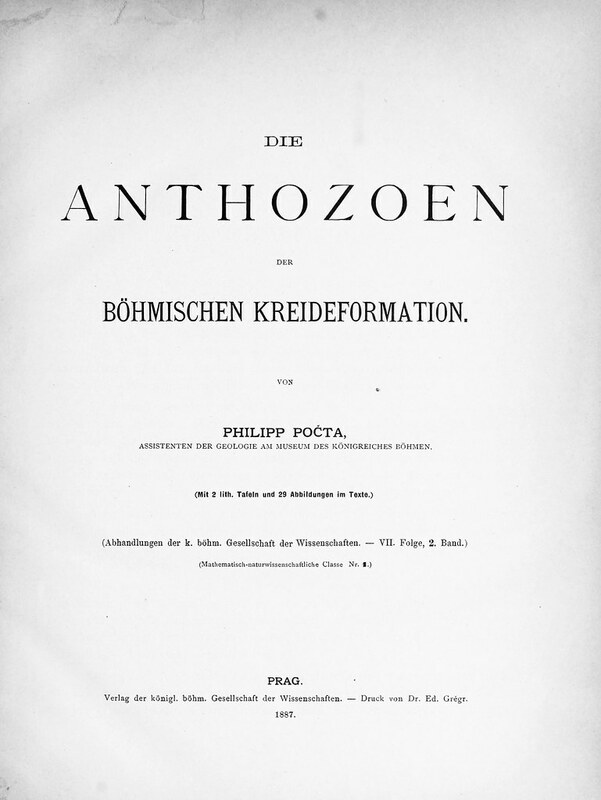 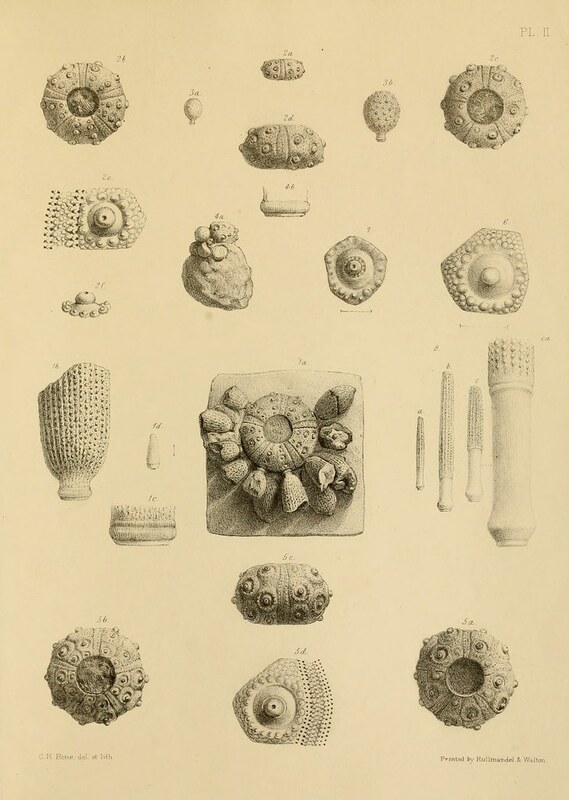 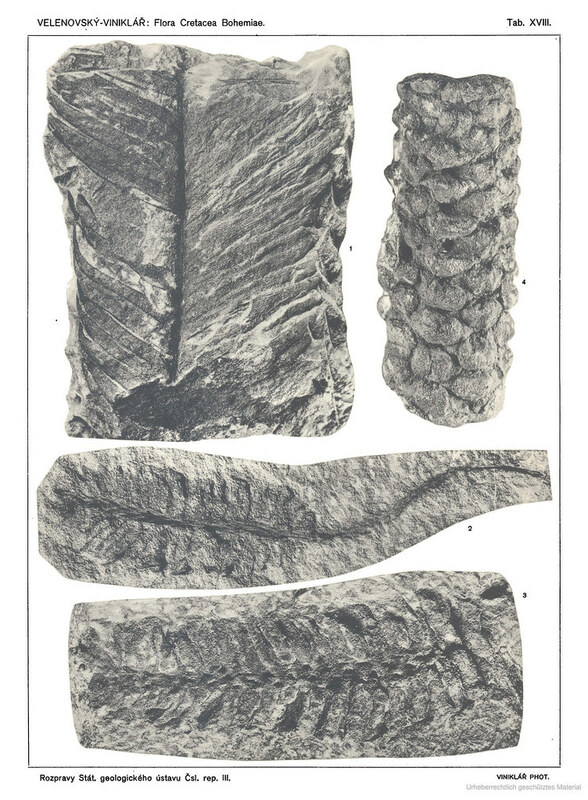 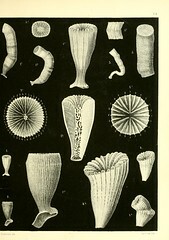 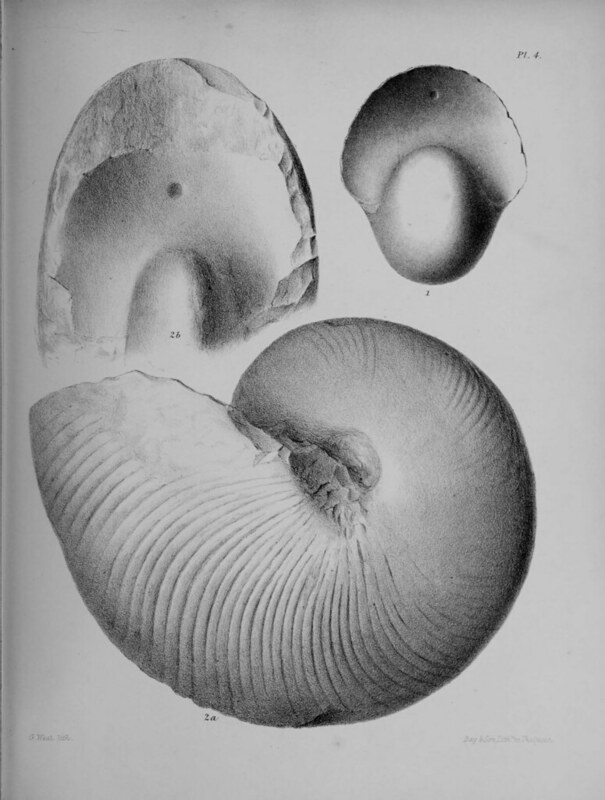 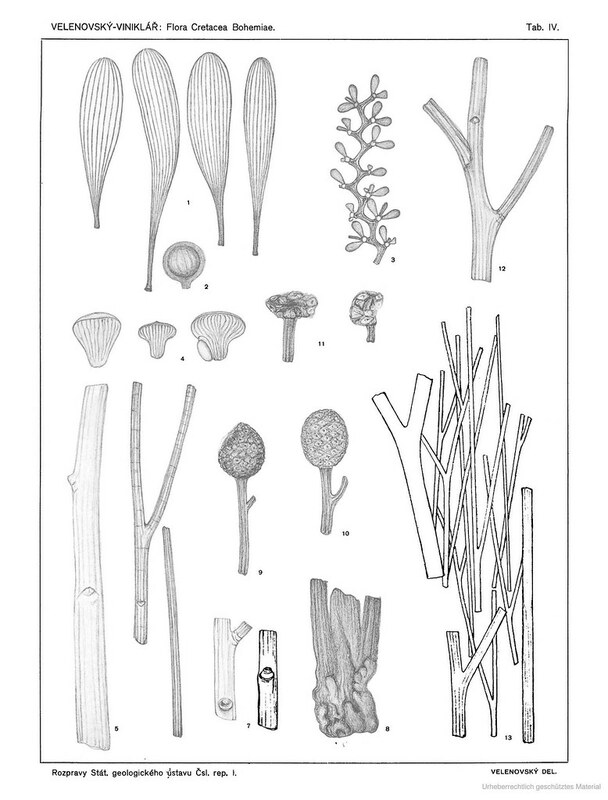 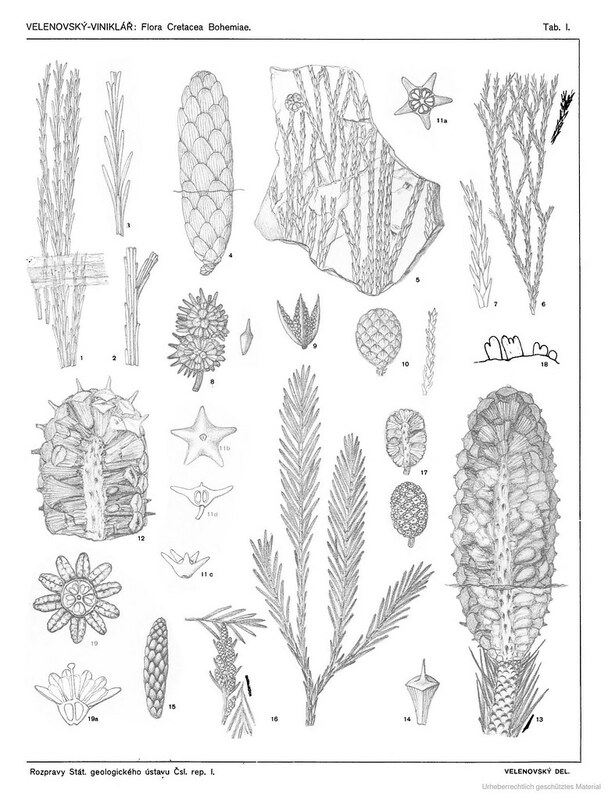 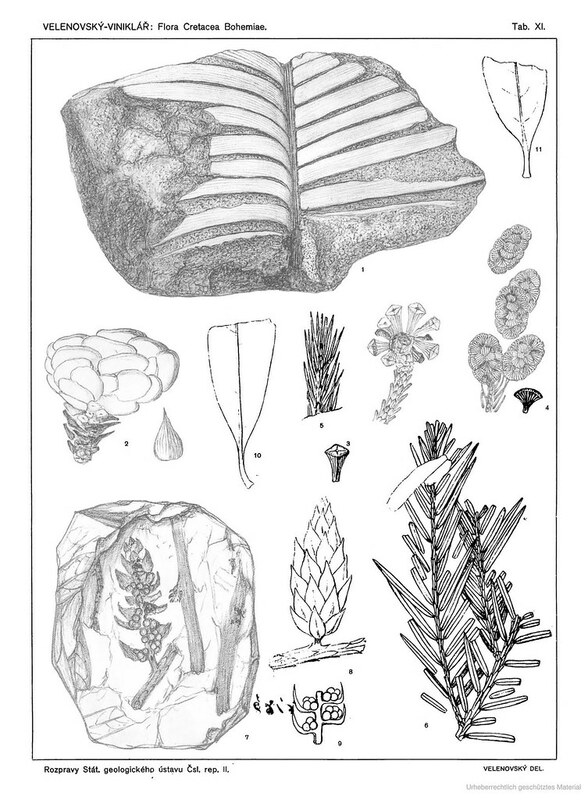 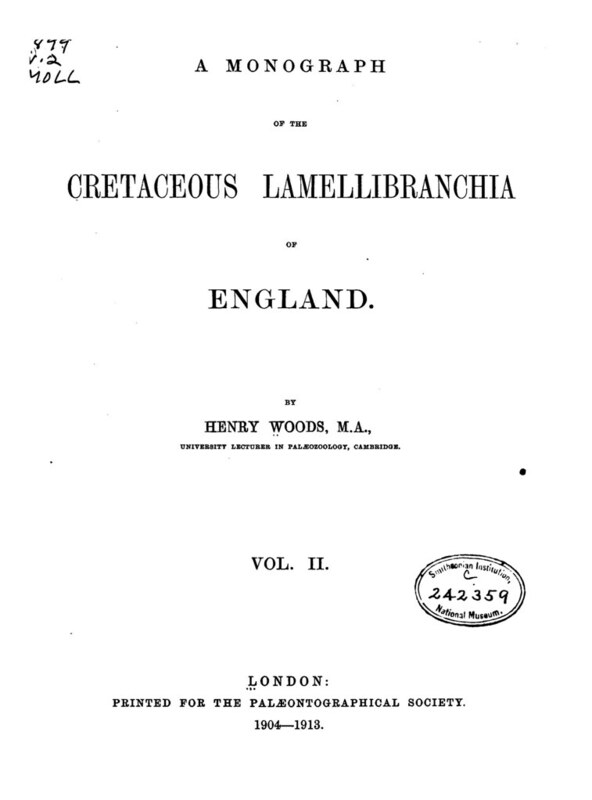 A monograph of the British fossil corals) 1: I–LXXXV; 1–71. 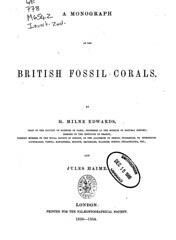 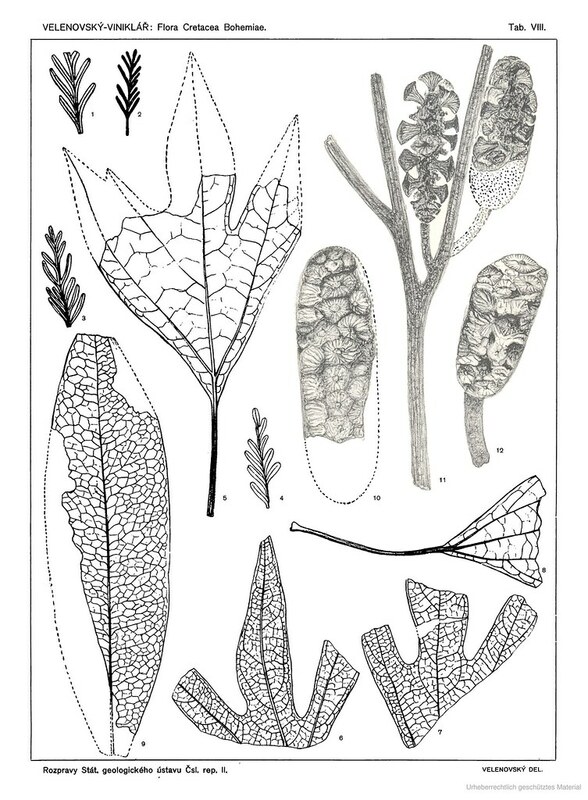 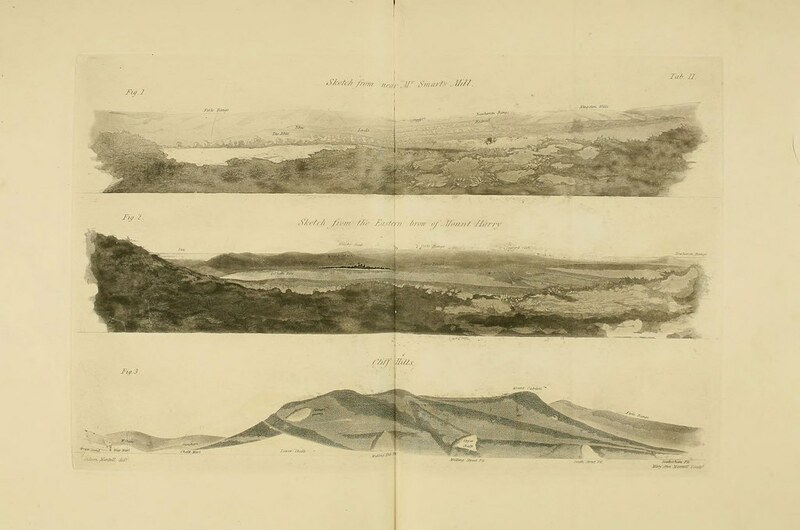 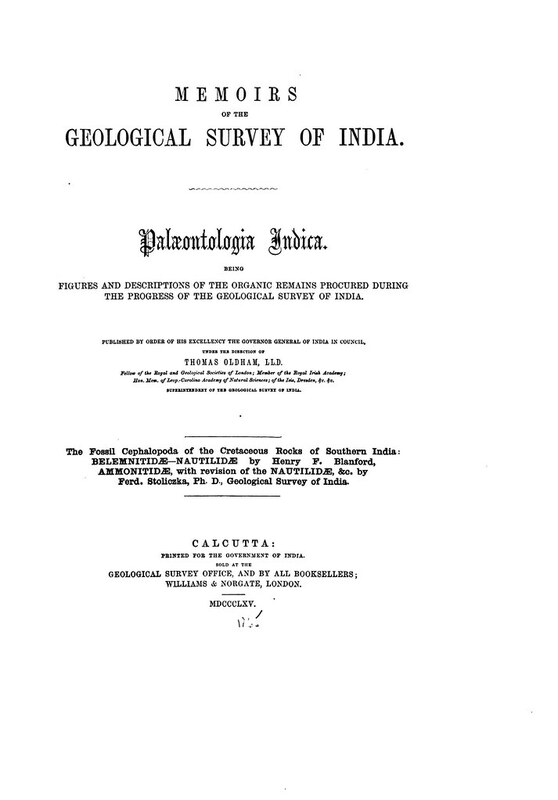 PDF: "Milne-Edwards & Haime, 1850–1854. 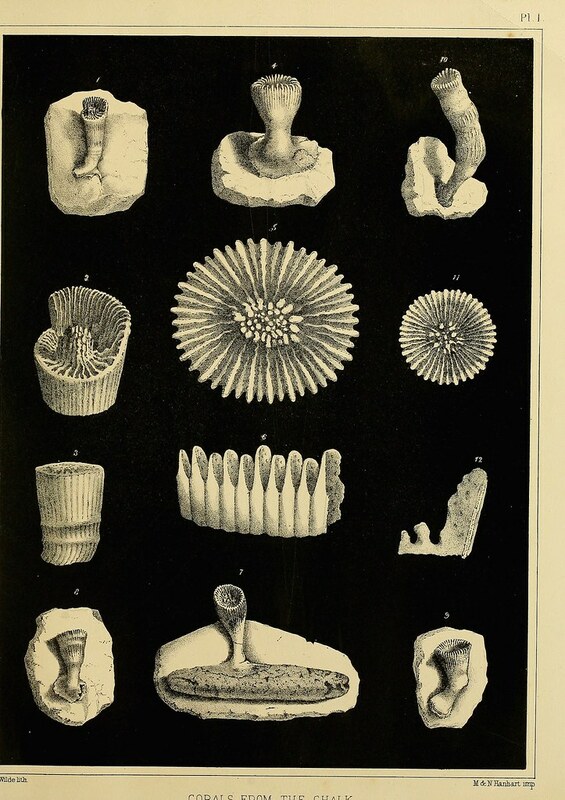 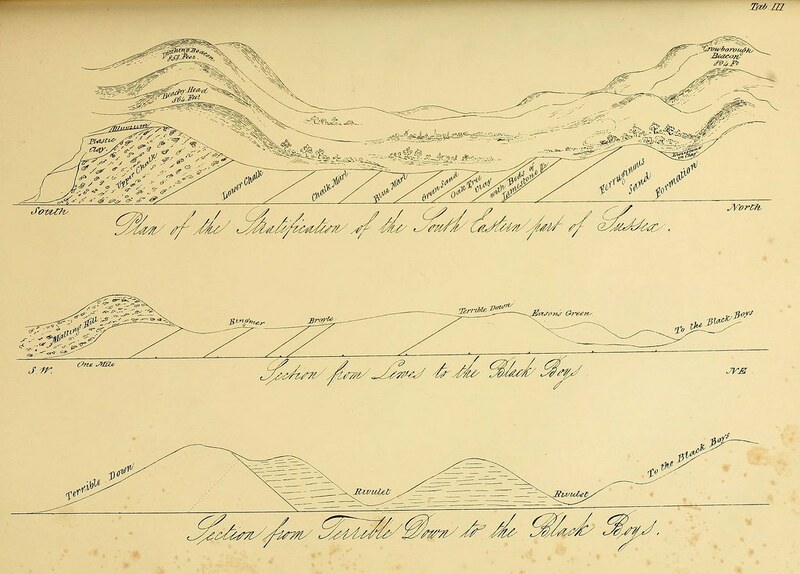 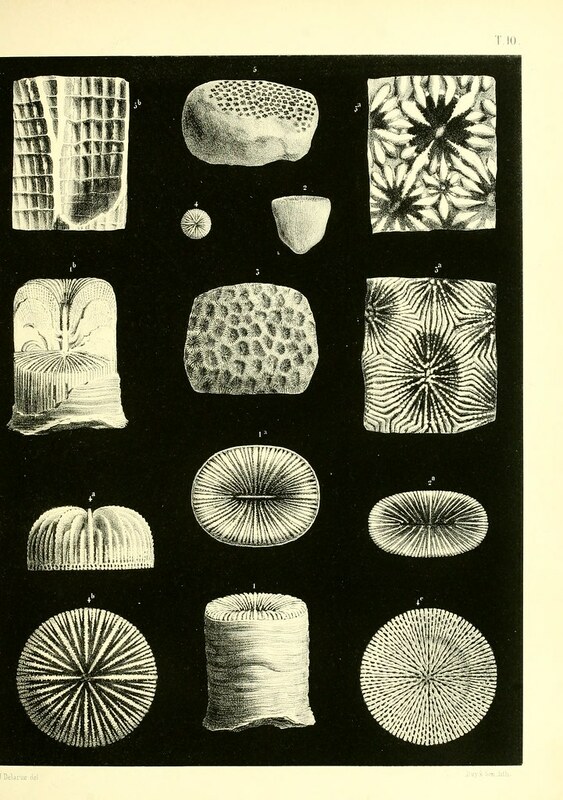 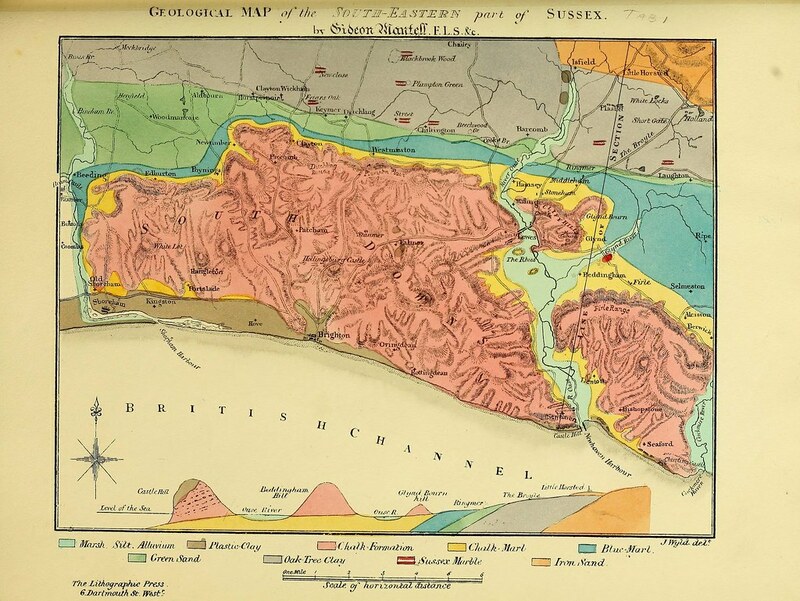 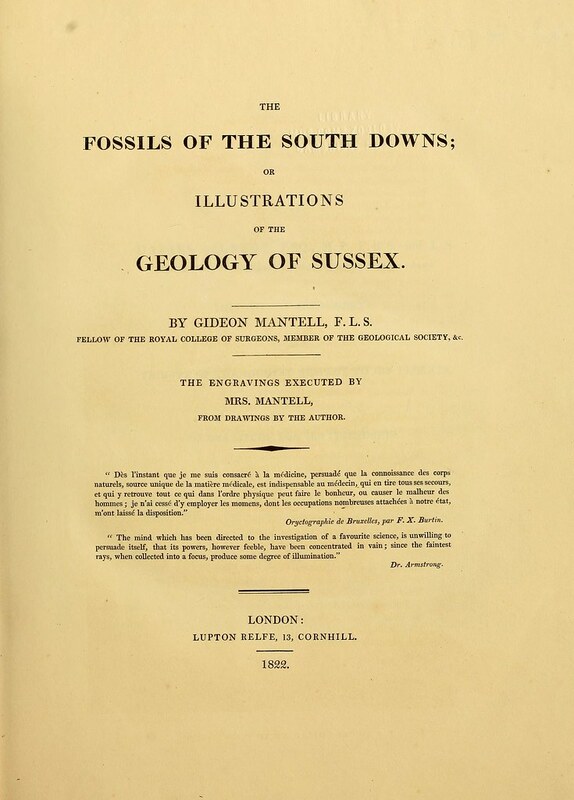 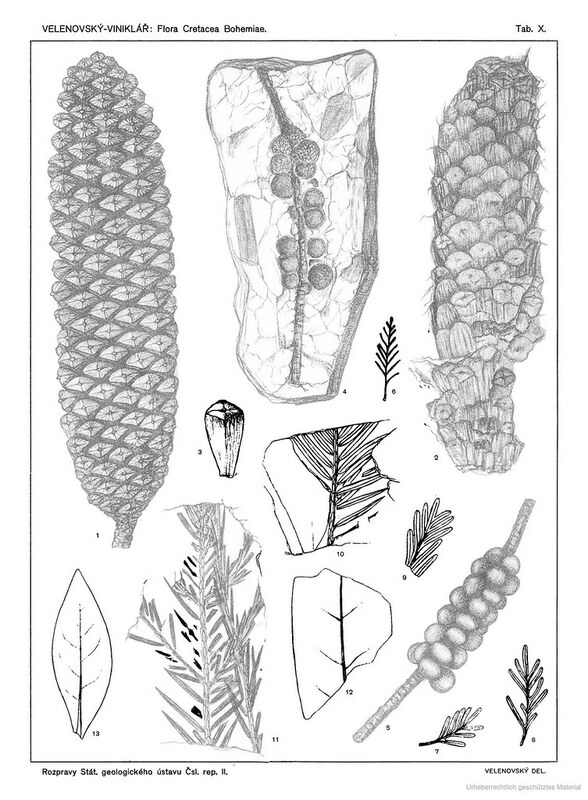 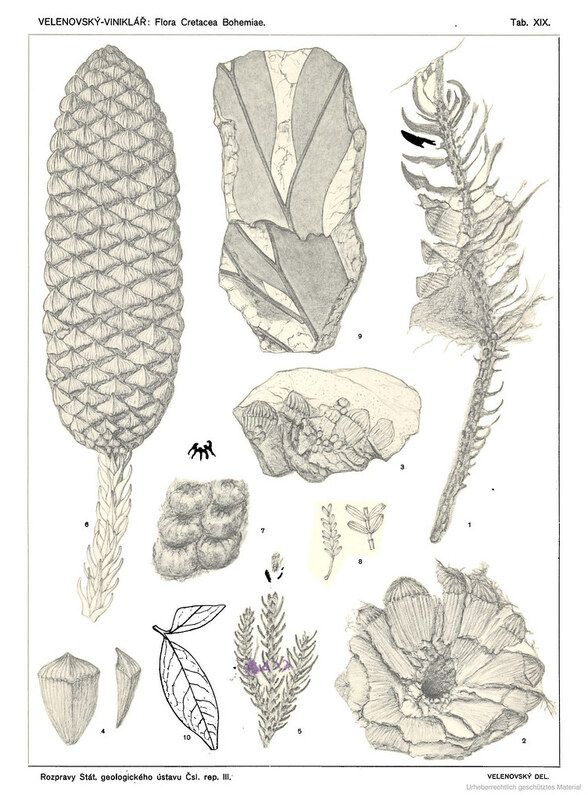 A monograph of the British fossil corals"